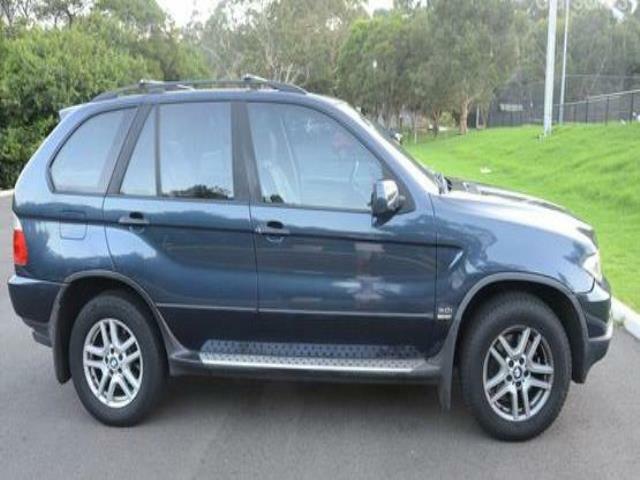 LOW KM's (128500 km) and EXCELLENT condition. Recent repairs and maintenance being the following: New Condensor - A/C works perfectly. New Sump Gasket - this means there are NO oil leaks ; -) New Engine mounts (both left and right). New PCV Valve and hoses replaced. New power steering hoses (low pressure hoses). Complete new set of ignition coils. Brand new tyres (front). Rear tyres only 15 months old. New Power steering hose (high pressure hose). New radiator. New front control arms and castor bushes. New rear control arms. New front discs and brake pads. 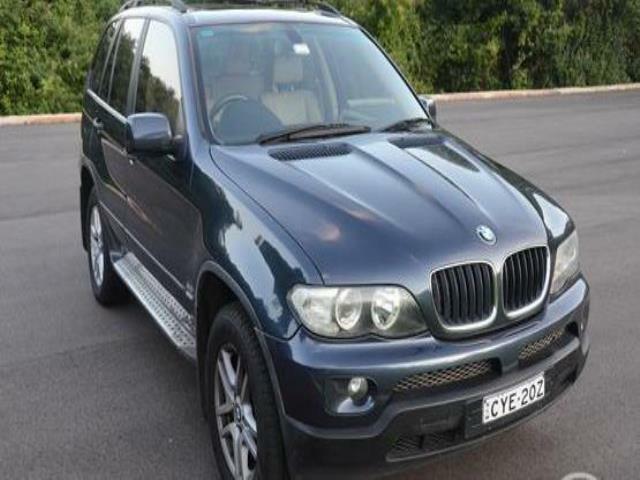 2004 This BMW X5 has a powerful 3.0 litre engine. 123800 km on the clock only. It has 10 airbags fitted for your protection. You won't find a car like this anywhere else. It has electronic brake force distribution (EBD). It has leather steering wheel, hill descent control (HDC), front & rear power windows and automatic headlamps. This car has 17" alloy wheels.